The traditions that the indigenous Australia have such as the spiritual, musical and art traditional are considered as the longest surviving ones based on the human history in the world. 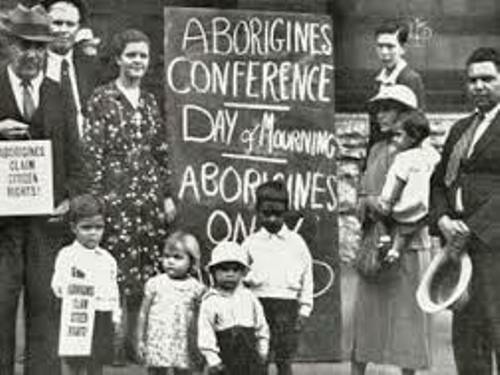 Get facts about Aboriginal history here. Willem Janszoon arrived Australia in 1606. 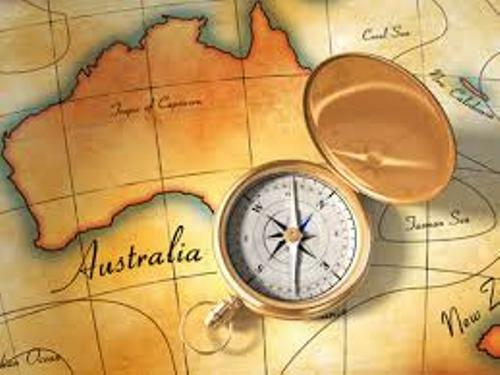 He was a Dutch navigator who was believed as the first known European who landed on Australia. The exploration on the southern and western coast of Australia was conducted by 29 Dutch explorers in 17th century. They called this area as New Holland. Lieutenant James Cook was under the command of Great Britain to explore the East Coast of Australia. He established the first colonization at Botany Bay, New South Wales. It is the present day of Sydney. In January 1788, the first fleet of the British Ships landed on Botany Bay. The main purpose of the fleet to reach Australia was to form a penal colony. 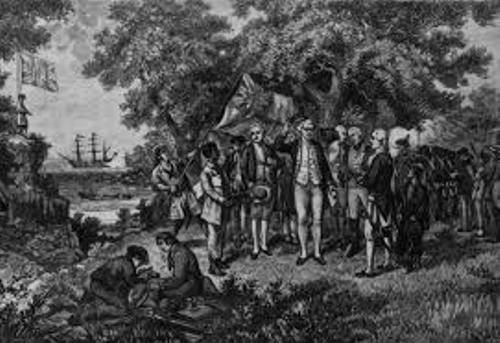 Then the British created more colonies in the later life. The number of the indigenous people who lived in Australia was decreased due to various reasons. The new diseases introduced by the colonists as well as the conflict made their population reduced. The prosperity of the colonist increased during the agricultural industries as well as gold rush. There were six British colonies in Australia. In the mid 19th century, they began to form the autonomous parliamentary democracy. The six colonies formed a federation in 1901 after they voted by a referendum. 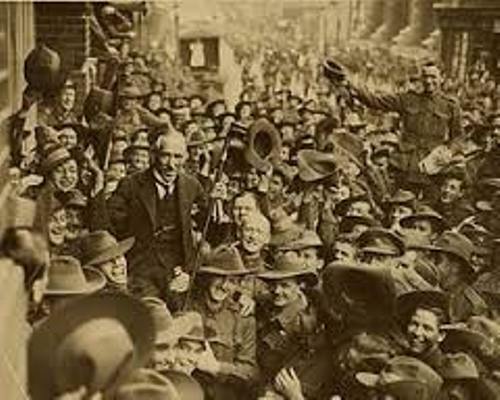 Australia participated in two world wars at the side of Britain. It also became an ally of US. Australia was an interesting place for the migrants. It is estimated that the country has received 6.5 million migrants. What do you think on facts about Australian history?